Did you know that the hawksbill turtle is actually listed by the (IUCN) as critically endangered so we are extremely lucky to have such a thriving population visiting Bali. It’s possible to see these beautiful turtles at any Bali dive site and they are always a pleasure to watch as they swim by. 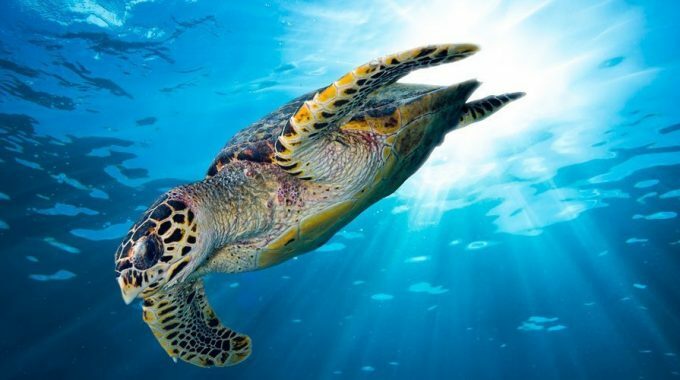 The hawksbill’s sharp and curved ‘beak’ makes it easily identifiable from other species at a glance but there are other distinguishing features to the Hawksbill; it has a flattened body shape and flipper like ‘arms’ which it uses for swimming and its shell is often covered in algae, whereas the green sea turtles shell is very clean. Hawksbills are one of the smaller turtle species measuring up to around 90cm in length but they can weigh up to 70kg. 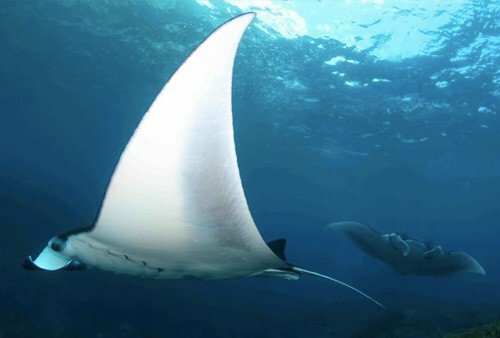 They are highly migratory and spend time in both the open ocean and in lagoons and on shallow reefs where they are often seen resting in caves or on ledges. 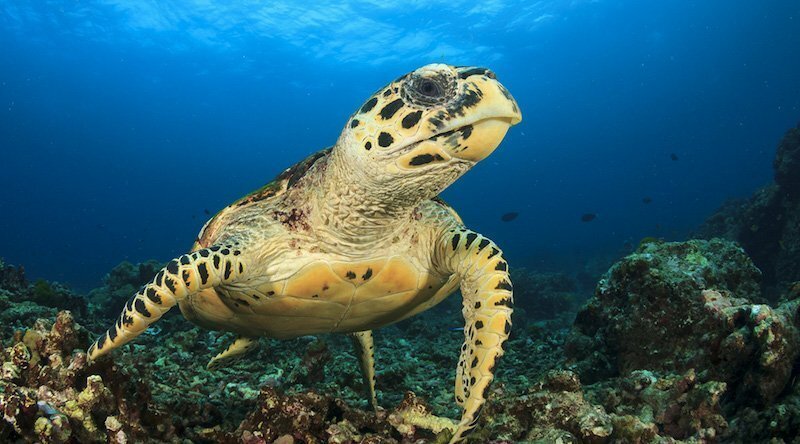 When you are scuba diving in Bali the sites at Padang Bai, Gili Tepekong, Tulamben and Nusa Penida all offer possible hawksbill turtle encounters. 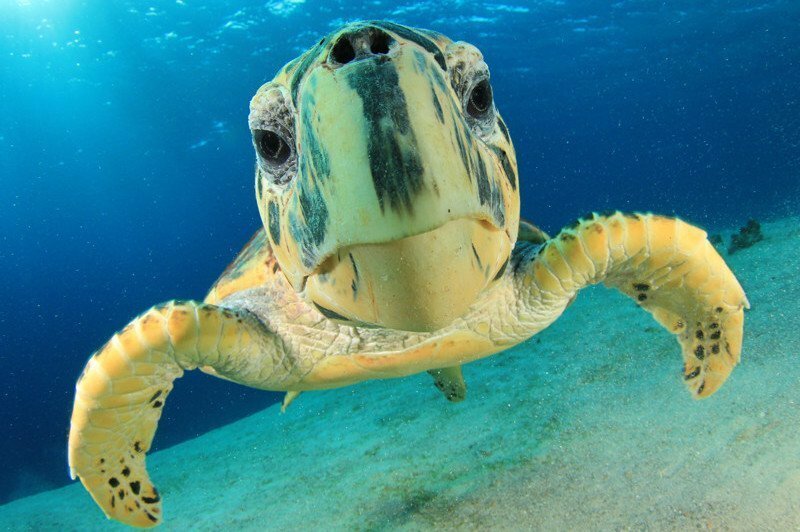 Did you know that hawksbills are omnivores with sea sponges making up a high percentage of their diet but they are also known to regularly feed on jellyfish and algae. 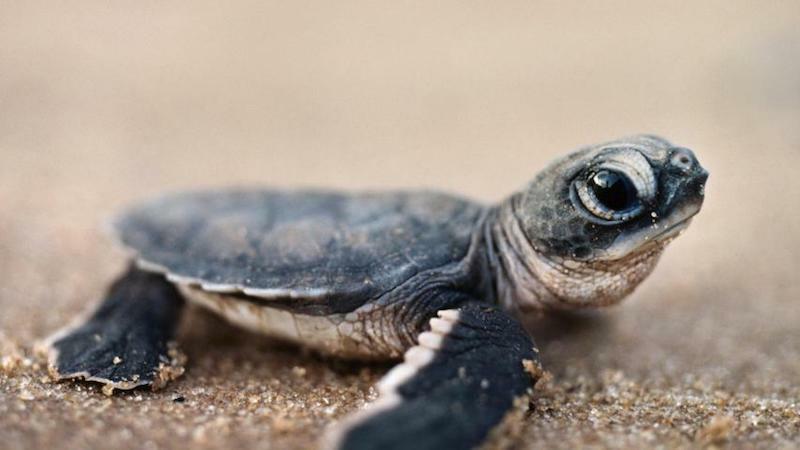 They live up to 30 to 50 years and females nest only every two years when they return to the beach where they were born. Following mating the females come ashore to lay their eggs and bury them in sand – clutches can be up to 140 eggs but unhatched eggs are hunted and eaten by numerous land-dwelling species and newly hatched hawksbills fall victim to several sea predators – however, once a hawksbill reaches maturity it has few predators due to its size and hard shell. We are extremely lucky to see so many of these beautiful turtles when diving Bali. Here at Bali Scuba we love to see these incredible creatures – our Bali Scuba Dive Guides are also experts at spotting them! Why not see more of Bali while you are here and take advantage of one of our discount packages? The more you dive the more you save! Dive with us for 4 days (2 days at Nusa Penida to see manta rays, 1 day at Tulamaben to dive the Liberty Wreck and 1 day at Padang Bai to dive Blue Lagoon) and you’ll save an incredible 20% off our regular trip prices! 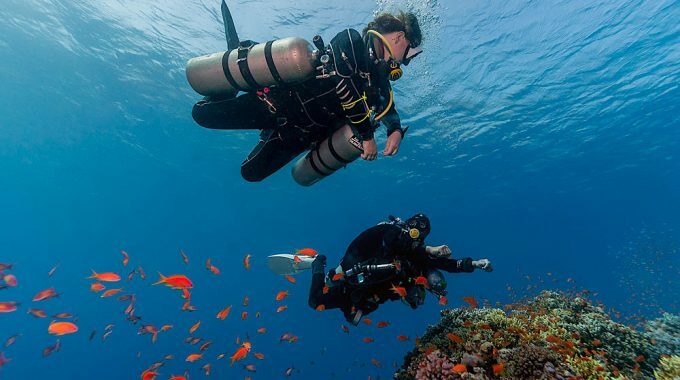 Do you want to develop your dive skills during your trip? We also offer the full range of PADI courses in Bali!